Robots are getting more social, but are humans ready to accept them? 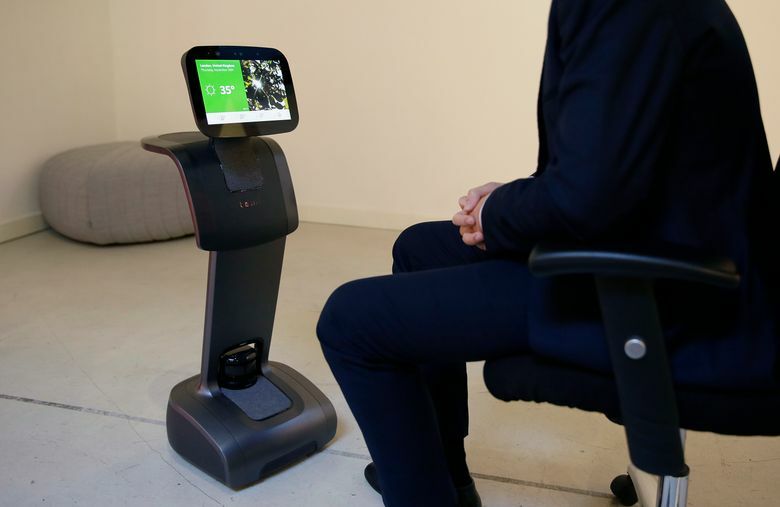 Ambitious robot-makers are launching lifelike robots into the market, but hopes for social robots keep outpacing reality. That hasn’t stopped ambitious robot-makers from launching lifelike robots into the market — albeit with mixed results so far. 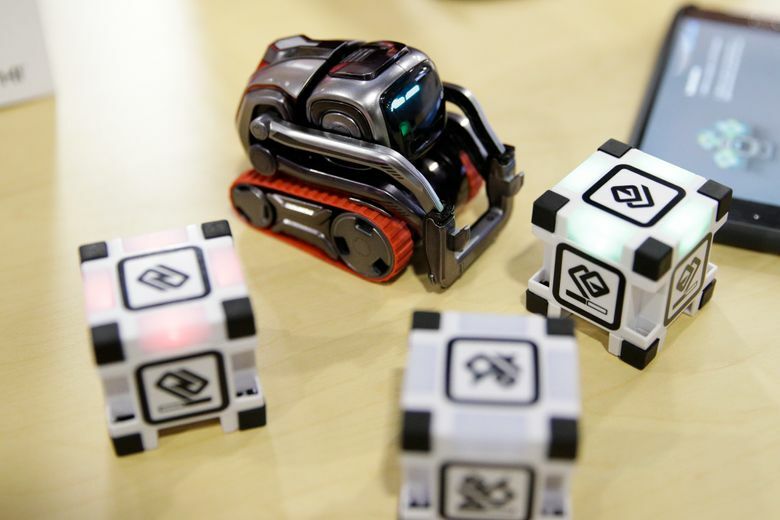 Two pioneers in a new vanguard of cute, sociable robots — Jibo, a curvy talking speaker, and Kuri, a cartoonish wheeled “nanny” — have been early casualties. The makers of Vector, a less expensive home robot that was unveiled last week, hope theirs will be a bigger hit. 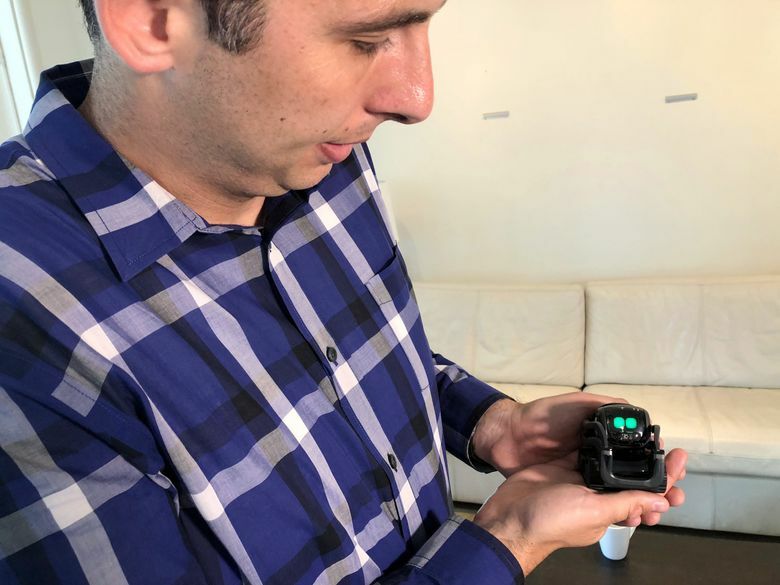 In late July, another startup, California-based Mayfield Robotics, ceased manufacturing Kuri, a roving $699 machine that would shoot pictures and video from cameras hidden behind its round, blinking eyes. 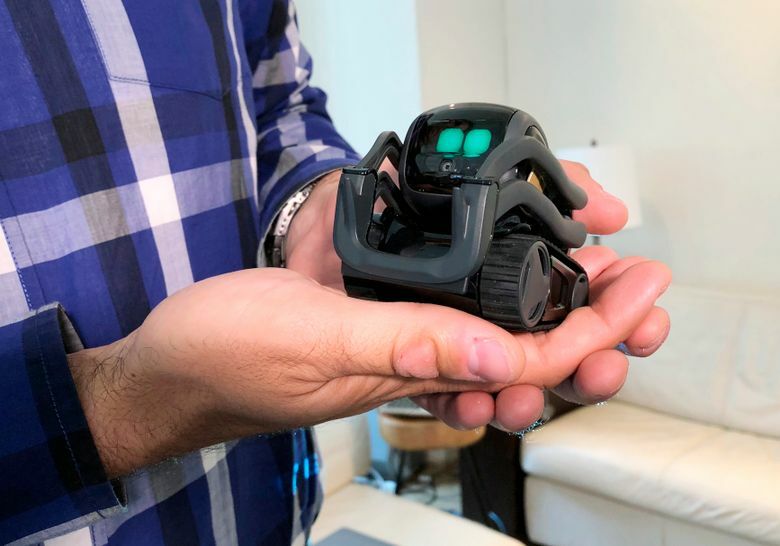 Other home robots, such as the three-foot, video-screen-equipped personal assistant Temi ($1,499) and Sony’s dog-like Aibo ($1,800), are even less affordable. For the robots to catch on across all ages, they need to prove themselves useful and helpful, said James Young, a researcher at the University of Manitoba’s human-computer interaction lab.